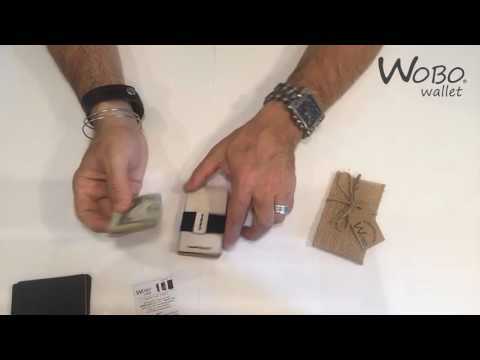 WOBO Wallet - Can your wallet do this? Guys, you&#39;re gonna want one! !